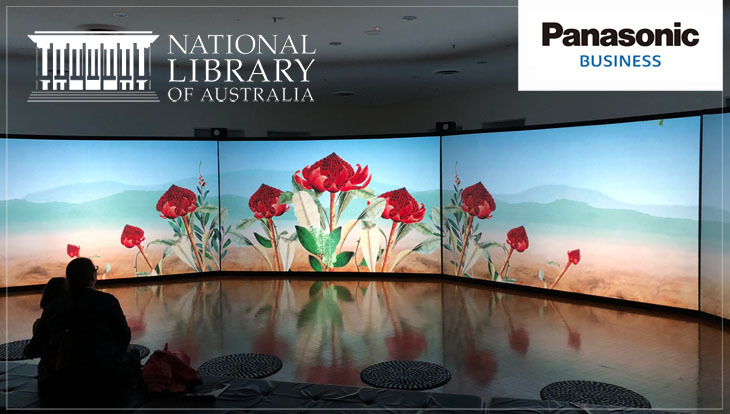 Panasonic has announced a technology partnership between the National Library of Australia and AGB Events, in an effort to showcase Australia's stunning natural beauty through the eyes of Sir Joseph Banks. 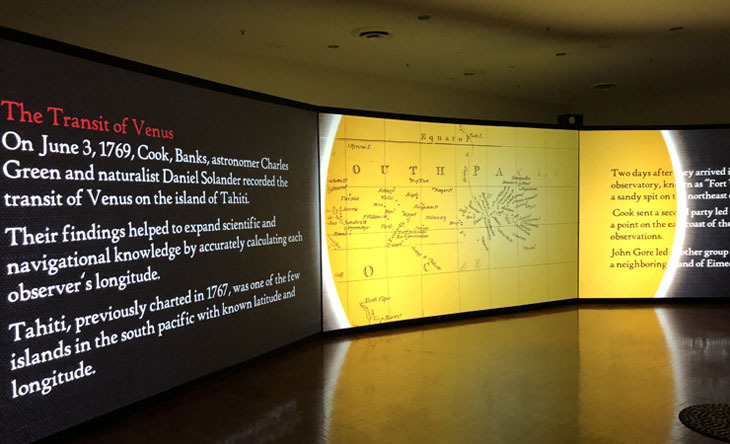 Through the use of Panasonic laser projection technology, Beauty Rich and Rare delivers an immersive sound and lighting experience, illustrating how Joseph Banks and his team of botanists, scientists, and illustrators documented Australia’s unique botanical and animal species during the eighteenth century. 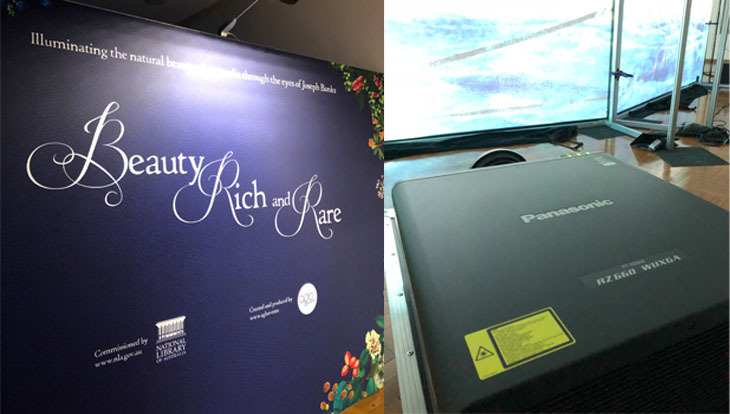 Beauty Rich and Rare is open to the public at the National Library of Australia from now through to 10th February 2019. Entry is free, for more information visit https://www.nla.gov.au/beauty-rich-and-rare.